The first plans for a camp on the site were laid out in the 1920s by a group of local business and religious leaders. The original 30 acres of land was the generous gift of Mr. Charles Utterback, superintendent of the church school of First Methodist Church in Brunswick. 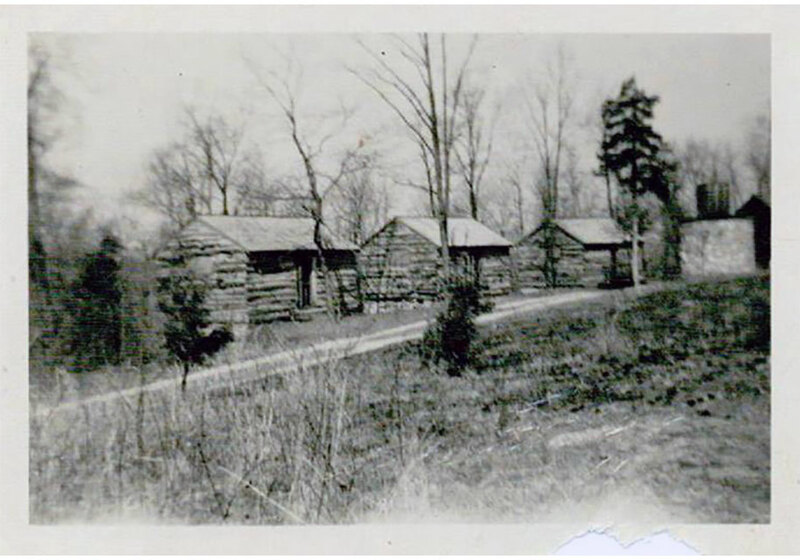 The camp began with a log cabin lodge, six small log cabins, a concrete stream-fed swimming pool on Saw Mill Creek, and was surrounded by the Utterback farm. 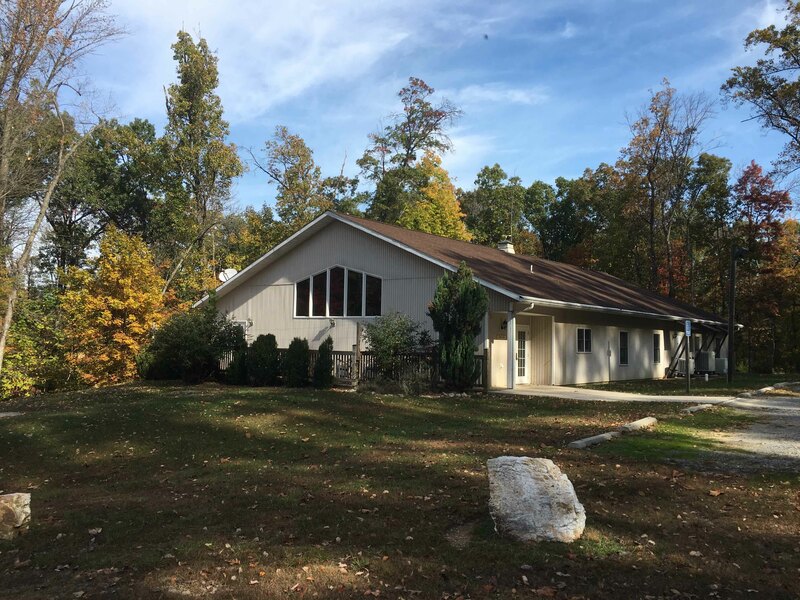 After some years as an independent facility which operated Camp Po-Wa-Ma for the Brunswick Boy Scouts, the 30 acres of land and the buildings on the site were then purchased by the Baltimore Conference of the Methodist Episcopal Church. Within just a few months of the purchase, tragedy struck. The old lodge, through faulty wiring, caught fire and burned to the ground. Soon, however, funds were obtained and a new lodge built at the other end of the cabin circle. A new swimming pool was constructed on the site of the former lodge, fed by a nearby well. Accommodations for summer camping were provided in big old Conestoga-type wagons parked in the woods, the remains of which could still be seen in the early 70s. Later, three-sided adirondacks and platform tents were added, and the lodge enlarged. Following the loss of the old farm house to fire, work proceeded on a new Program Activities and Staff building (Covenant House) which was completed in 1983. 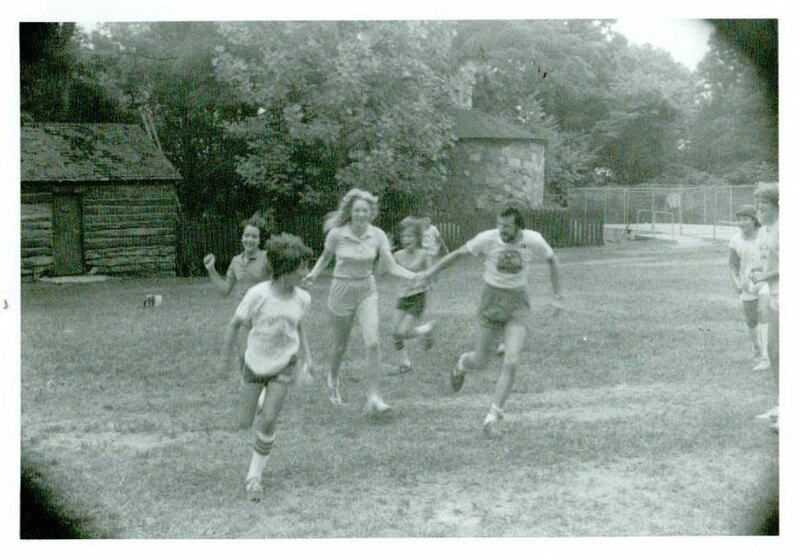 As Manidokan entered a new millennium the camp driveway was re-routed and two lodges were built (Serenity & Riverview) to increase year-round capacity and meet demands for improved amenities.